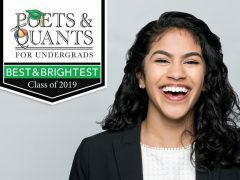 Poets & Quants named current student Ashwini Krishnamurthy to its 2019 Best & Brightest list. 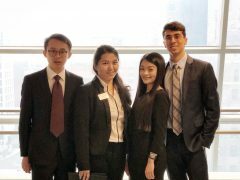 The Undergraduate Business School Leadership Conference, a student-run international conference held annually at Goizueta, took place Feb. 15-16. 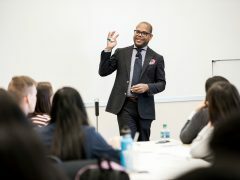 Attendees explored the concept of innovation during networking opportunities, team building activities and thought-provoking talks with Goizueta professors. 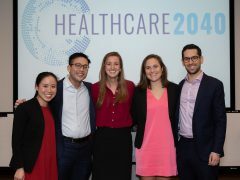 Goizueta’s Healthcare Futuring Competition asked students to complete a futuring, or scenario development exercise, to envision the landscape of the U.S. healthcare system in 2040. 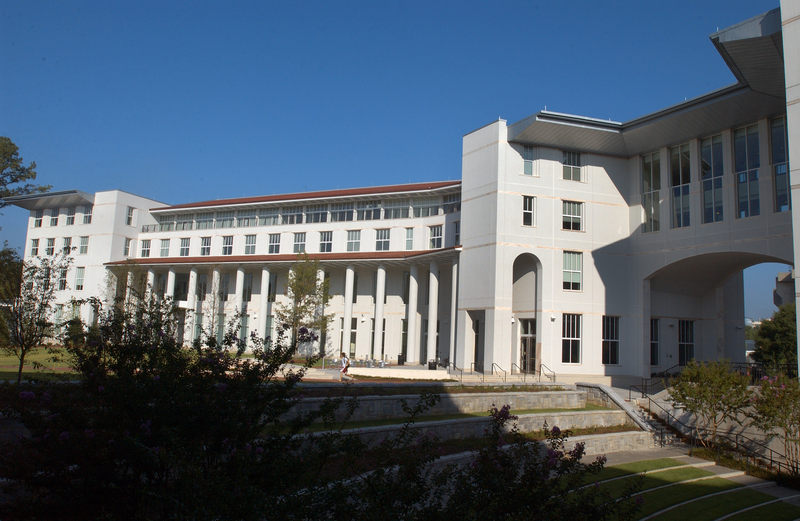 The finalists presented their visions to a team of judges on February 1 at Goizueta. 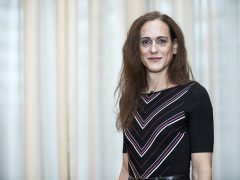 Every year, Emory University’s Office of LGBT Life presents The Pride Awards, and this year, Goizueta’s Jamie Harrell 16MBA has been awarded the 2019 Outstanding Transgender Advocate of the Year Award for her service to the community. 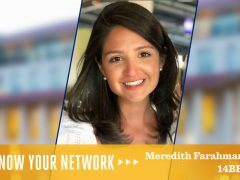 March 2019 saw another worthy batch of PhD students awarded the Sheth Fellowship. 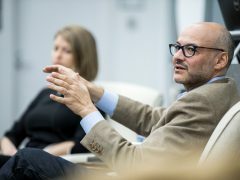 Sponsored by Jagdish Sheth, Charles H. Kellstadt Professor of Marketing, and his wife, Madhuri Sheth, the $1,000 award provides much-needed funds to doctoral candidates who pass their comprehensive exams. 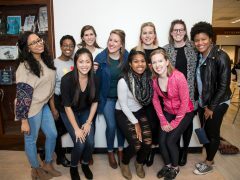 To celebrate International Women’s Day, get to know some of the student leaders making a difference on Goizueta’s campus. 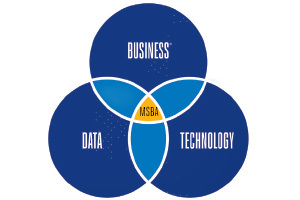 Below, women from the MBA class of 2019 share their views on gender balance and what #BalanceForBetter means to them. 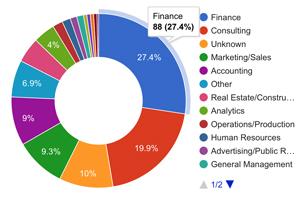 Goizueta Business School’s Master of Science in Business Analytics program released its employment report for the class of 2018, the first graduating class of the program. 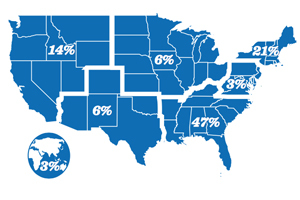 One hundred percent of graduates were employed within six months.